Chris P.C. Support Forum - View topic - How do you resize the video player? View topic - How do you resize the video player? How do you resize the video player? The video playback window is very tiny, in the center of the application. How can you resize the video window *without* making it Full Screen? Re: How do you resize the video player? 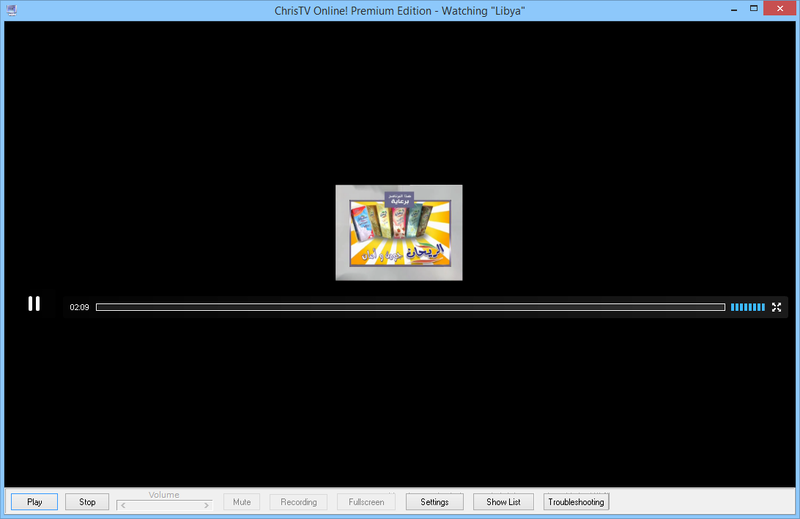 Try to resize the window of ChrisTV Online or restart it. It the problem remains, install latest version of Flash Player for Internet Explorer. You can change the player settings by right click on it. Chris wrote: Try to resize the window of ChrisTV Online or restart it. 1) I resized the main window, restarted, and tried again. Same result. 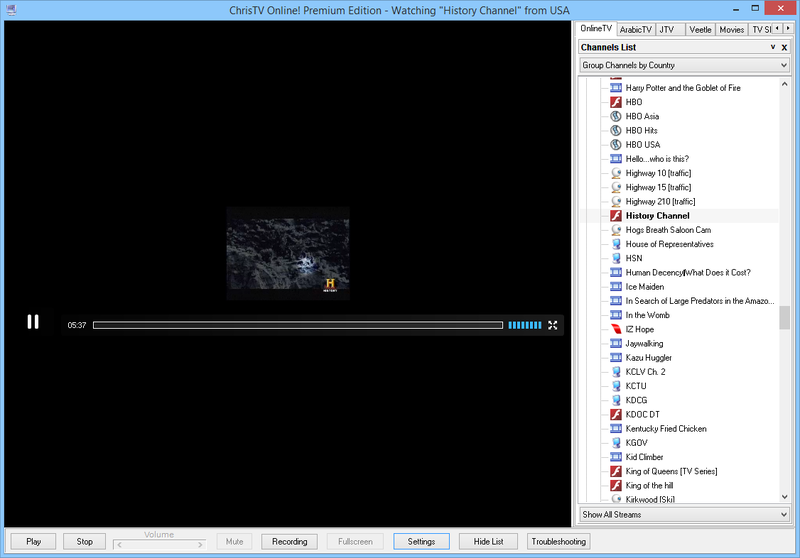 Other videos (that do play) resize with the ChrisTV Online window. It seems like only the videos with the "f" Flash icon stay a fixed size. 2) With Windows 8 and 8.1, Flash is part of Internet Explorer (just like it is with Chrome). Right now the built-in version is at 11.9.900.152, which is the latest available from Adobe. 3) The video(s) at that link do play, but they also do not resize. They are whatever size the HTML code sets them at, or full screen. No in-between. I right-clicked to change video settings (setting the video to "fill", for example), but it does not seem to carry over to ChrisTV Online. Try to see if the Arabic Channels show correctly or have the same problem. Chris wrote: Try to see if the Arabic Channels show correctly or have the same problem. The Flash "player" itself (play/pause, volume control, etc) stretches horizontally as you resize the window, but the image never grows. Chris wrote: Please check your PM. It works a lot better, thank you. The fix is in latest version too, now.